Cisco has officially killed the Flip Cam, laying off over 500 employees, and announcing a plan to overhaul its consumer products division. 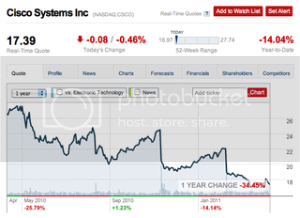 Cisco bought Pure Digital Technologies (the maker of Flip) for $590 million two years ago. The move may be a bad sign for media outlets and sponsorship properties that have benefited from Cisco's aggressive consumer branding strategy since buying Flip in 2009. In today's announcement, Cisco CEO John Chambers talked about re-aligning the consumer business. "We are making key, targeted moves as we align operations in support of our network-centric platform strategy," said John Chambers, Cisco chairman and CEO. "As we move forward, our consumer efforts will focus on how we help our enterprise and service provider customers optimize and expand their offerings for consumers, and help ensure the network's ability to deliver on those offerings." In addition to eliminating Flip, Cisco will re-evaluate its Eos media solutions business, which it has promoted as an easier way for online publishers to facilitate digital sponsorships. Though it wasn't discussed, today's move is likely to have major implications on media and sponsorship spending at the company. The "Do You Flip" campaign rolled out in 2009 was the largest campaign Cisco had ever embarked on in company history. In December, Cisco renewed its NHL deal and though Telepresence and other products were involved in the activation, co-branded flips were a major part of the deal. 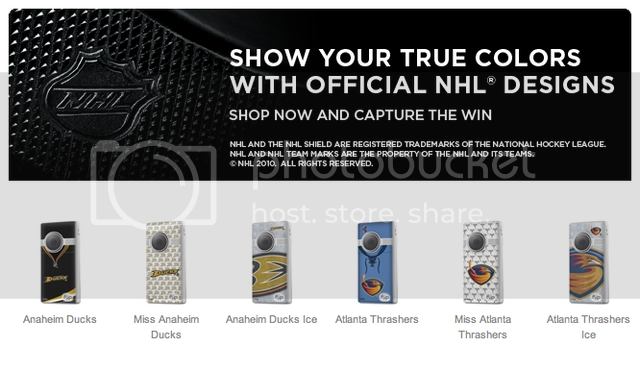 Cisco rolled out a retail portal for the NHL branded cameras and planned to equip 20 NHL.com reporters with their own NHL logo Flip cameras to post video reports to the NHL.com website. So with the shift in Cisco's consumer business, is it too early to consider how the move will affect sponsorship spending, as well as its activation strategy with existing partners like the NHL and London 2012 Olympics?